As I briefly mentioned in my Back To Blogging post, part of the reason why I took such a long time away from blogging is because sometimes, blogging can become quite difficult. Not only is the process of coming up with new material, working on the photography, writing and editing the posts, and promoting your blog incredibly time consuming, blogging can actually have a lot of psychological affects as well. 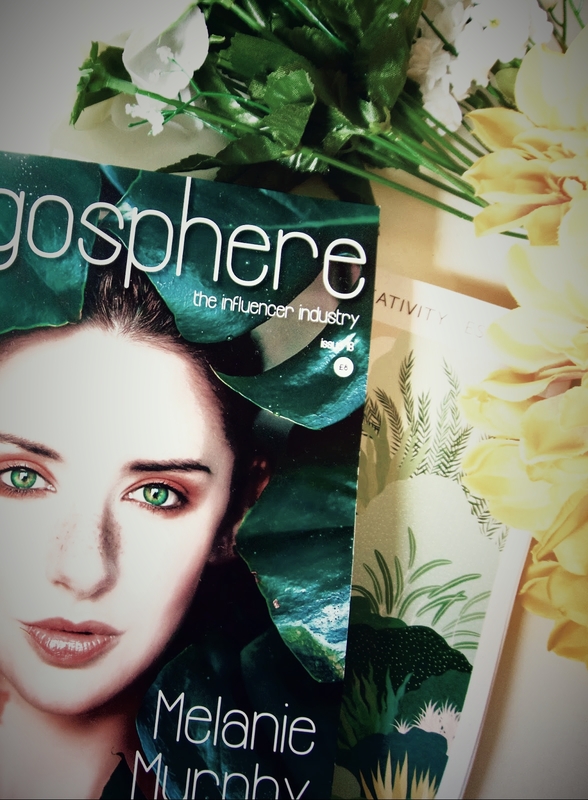 The more you become involved in the blogging community, the easier it becomes to compare yourself to other bloggers, produce content that appears popular but your heart isn't really in, or wonder why even though you're pouring your soul into your blog, it isn't reaching as big of an audience as others are. As these negative thoughts increase, it can feel as if there's a pressure to start doing what other people are doing, or change your blog to look a certain way. It becomes incredibly difficult to fight these pressures and continue doing what you want to do, so today I thought I would share five things I try to remind myself of when I feel my mind succumbing to the pressures of the blogging world. INDIVIDUALITY SHOULD BE EMBRACED . . . It is incredibly easy to imitate someone else. Following the same ideas, morals and appearances of another is a hundred times easier than creating your own, and all too often we see people doing this. There have been a few instances where I have scrolled through my bloglovin' page and not been able to tell whose blog is whose, because they appeared so similar. If you find yourself getting frustrated that you can't seem to match the 'standard' other bloggers have set, focus on the fact that your blog is different. It represents you, your ideas, and your photography, and the more individual it is, the more you'll discover you attract readers that will stick around for the long run and genuinely enjoy the content you produce. POST THE CONTENT YOU WOULD WANT TO READ . . . You'll never feel satisfied with your blog if you're writing content that your heart isn't really in. Hitting that publish button on a post you're really proud of, knowing that you've created something that you yourself would want to read, is such a better feeling than engagement on content that isn't what you wholeheartedly want to write. THERE IS A PLACE FOR EVERYONE . . . The popularity of blogging nowadays can make it feel like your blog is simply one of millions and that it'll never be seen by the people who share your passions. This isn't the case! Everyone is entitled to their place in the blogging world and there is an audience for your blog out there, no matter what it is that you write about. What matters is you persevere with writing about the things you love, and eventually your audience will come. FILL YOUR BLOG FEED WITH VARIETY . . . If you fill with your feed with the same style of blogs and the same style of content, you're making it ten times easier to fall into the deep dark pit of comparison! Follow a variety of blogs that you're interested in, whether that be fashion, books, lifestyle, or travel, follow smaller blogs and get to know the person behind them. Fill your feed with blogs you genuinely get excited to read and you'll always be reminded that variety is better than imitation. REMIND YOURSELF WHY YOU STARTED BLOGGING . . . It can be a common assumption that everyone who runs their own blog wants to do it as their full-time career, when actually that's not always the case. There are thousands of bloggers out there who run their blog alongside their full-time career, and others who do it solely as a hobby. Evaluate your reason for blogging and what you want to do with your blog. If blogging to earn isn't for you, then do with it whatever makes you happy. If you don't want to promote your blog on social media and would prefer to keep it more private, that's okay. If you would rather have a smaller readership, that's okay too. Consider why you started blogging to begin with, and make it so that it's the best experience it can be for you. 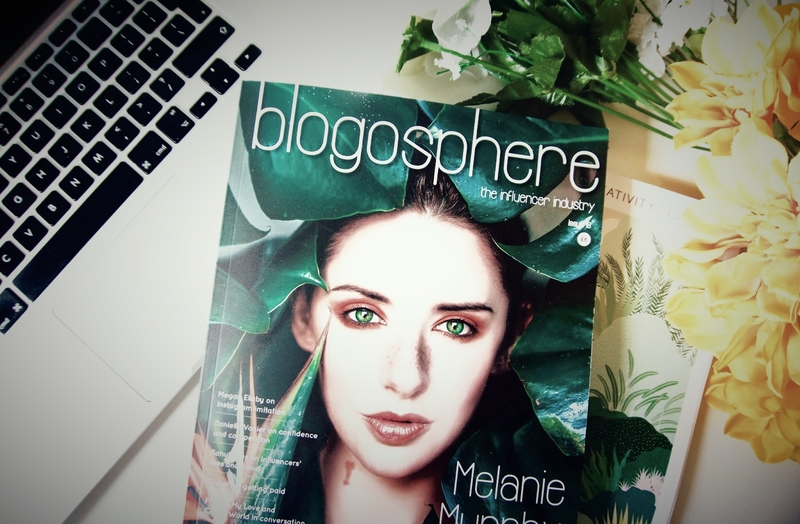 Do you struggle with the pressures of blogging? I loved this blog post so much, I think that individuality is something really important when it comes to blogging! There is a place for everyone- YES! I often read blog posts about the same topic written by several different bloggers and what makes blogging special is that everyone is unique and we can all use our unique voices to tell our stories- even when touching on similar topics. I love this. I've recently felt like I've had to post what everyone else is just to attract readers. I took a break from blogging because it was getting me down and now, I strive to produce content I want to publish... not what's 'trending'. Individuality needs to be embraced as a lot of bloggers follow instead of leading with their own unique styles.